Aviation Updates Philippines - The air talks between the Philippines and the United Arab Emirates, which was held last week, ended in a 'deadlock' as both parties were not able to commit a deal. This means planned direct flights between Davao and UAE will not push through. ON HOLD. Planned direct flights between Davao and the United Arab Emirates has been postponed. According to the Arcilla, there was no agreement signed during the air talks held last week. 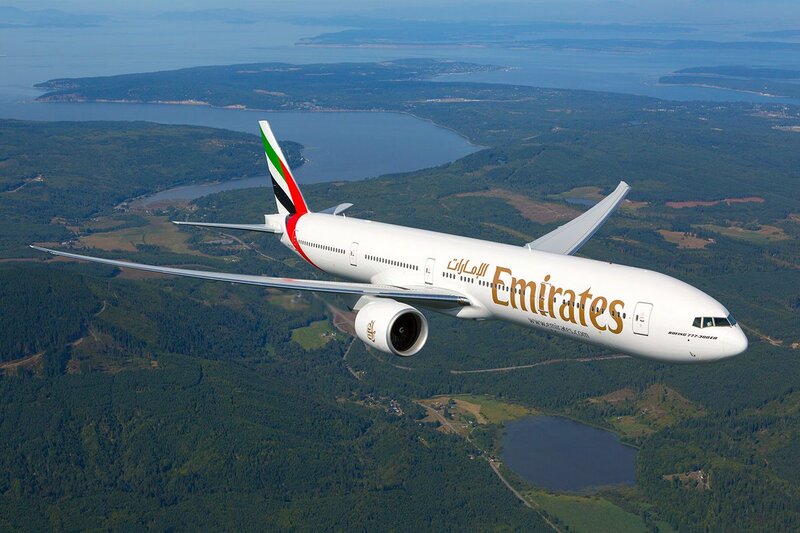 Photo by Emirates. According to the Civil Aeronautics Board, “the parties were close to agreeing to some exchanges, including the commitment of Emirates to operate to Davao, but the details could not be resolved as of yet." "No agreement was signed," CAB Executive Director Carmelo Arcilla said when interviewed by The Manila Times. Air talks between the Philippines and UAE was held in the City of Cebu on April 25 and 26. It was led by the Department of Transportation, Department of Tourism, Department of Foreign Affairs, among other agencies joined by representatives from UAE. Arcilla also said that both parties are likely to meet again in the near future to talk about the plans that were not pushed through. He added there is still no definite schedule for the talks. If these plans were bound to be materialized, these flights will greatly improve air connections between the two countries. It will not only be convenient to passengers, it will also ease air traffic congestion at the Ninoy Aquino International Airport. National flag carrier Philippine Airlines earlier expressed support for Emirates and Etihad Airways to launch Davao-Dubai and Davao-Abu Dhabi flights, respectively. The carrier said Davao will be a more convenient alternative for the traveling public.